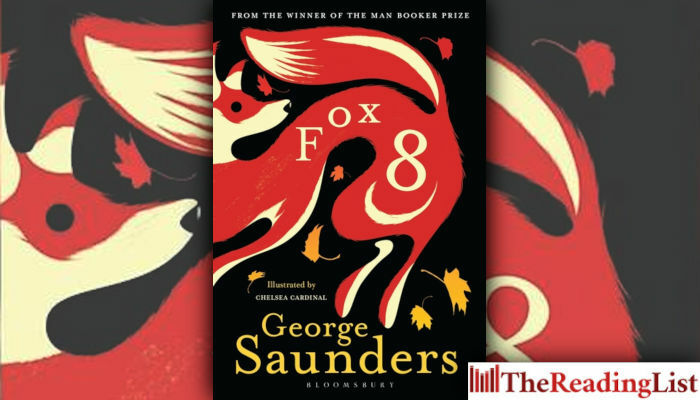 Fox 8 – An enchanting and darkly comic fable of human greed and nature, from the Man Booker Prize-winning author of Lincoln in the Bardo, exquisitely illustrated by Chelsea Cardinal. Fox 8 has always been curious, and a bit of a daydreamer. And, by hiding outside houses at dusk and listening to children’s bedtime stories, he has learned to speak ‘Yuman’. The power of words and the stories built from them is intoxicating for a fox with a poetic soul, but there is ‘danjur’ on the horizon: a new shopping mall is being built, cutting off his pack’s food supply. To save himself and his fellow foxes, Fox 8 will have to set out on a harrowing quest from the wilds of nature deep into the dark heart of suburbia.